UK: New research reveals that millennials are reluctant to ‘slum it’ at festivals and are being put off by a lack of everyday essentials such as warm showers, clean toilets and a comfortable bed. A poll of festival-goers aged 18 to 35 by ibis hotels found that over a third (38%) of Generation Y have avoided going to a festival because they’d miss their home comforts. More than half (59%) admitted to being less tolerant of festival conditions as they get older. 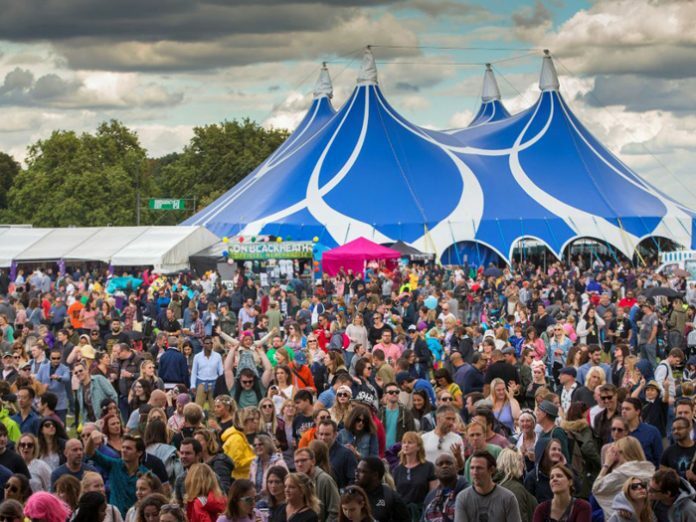 Overall, a third (38%) said they found the state of the portable toilets off-putting (the biggest turn off), while a lack of good showers (27%), muddy fields (26%) and expensive food options (29%) were also concerns for live music lovers. Safety risks also leave millennials feeling uneasy, with a quarter (28.9%) worried about leaving their tent unguarded. The average festival-goer gets just over 4 hours sleep a night, with noisy neighbours as the main annoyance not allowing them to get some much-valued shut eye. In response, selected ibis hotels in London are offering up to 25% off to attendees of OnBlackheath from September 8 – 9.